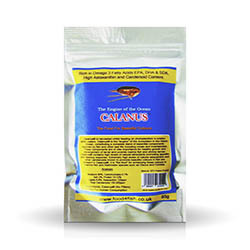 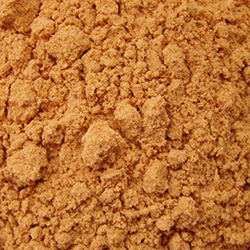 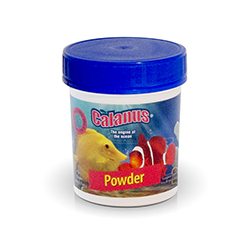 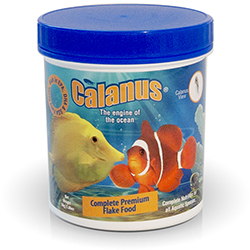 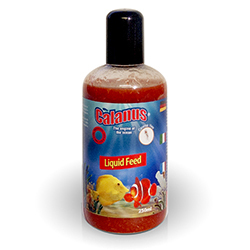 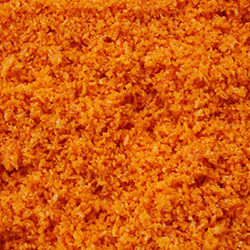 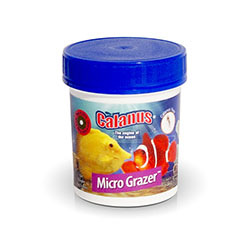 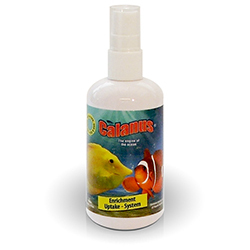 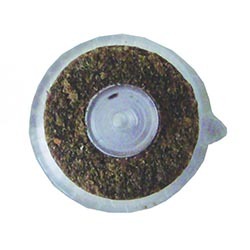 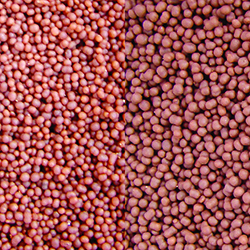 Calanus® food sticks provide you with a hygienic way to feed ready measured amounts of Calanus® into your aquarium. 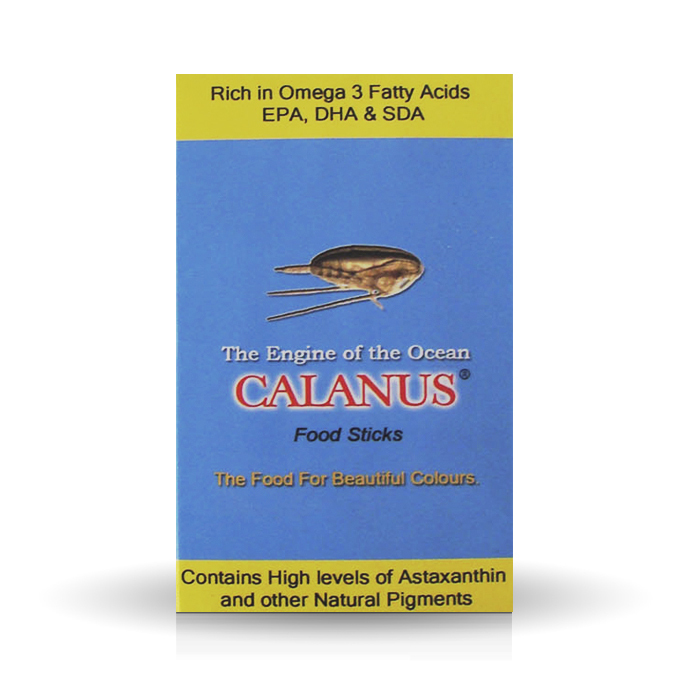 Each box contains 10 x e5g food sticks. 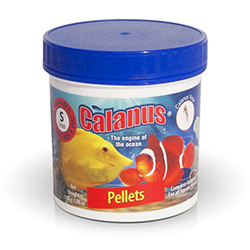 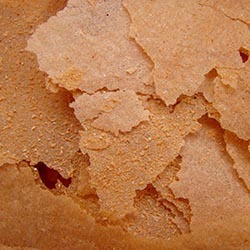 Take out the desired amount you wish to feed your fish, each stick contains 5 grams and place the remaining food back in the freezer. 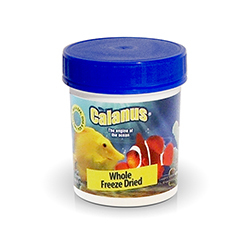 Calanus® frozen food sticks can be opened easily without scissors; simply push the stick with your thumb and forefinger into your aquarium.